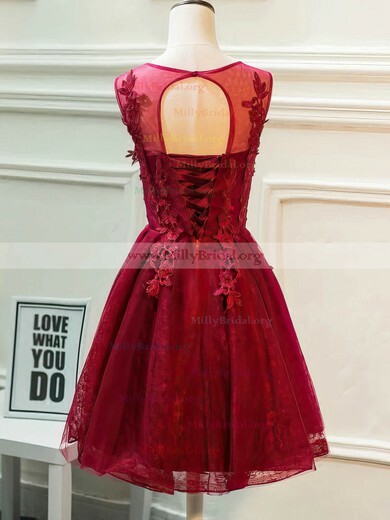 millybridal.org may be the heaven for you young ladies who like purple homecoming dresses very much. Purple homecoming dresses and purple formal dresses in millybridal.org are so stylish and modern that they can catch your fancy easily. If you really want a purple homecoming dress, why not visit millybridal.org? Maybe you may have difficulty in making a decision of choosing which one because all of them are so enthralling.